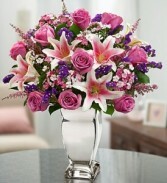 Imagine the look on their face when they see this beautiful bouquet! 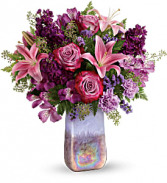 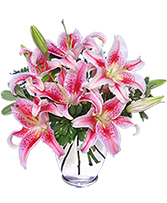 Lavender roses, Stargazer lilies, dianthus and more are hand-arranged in a stunning reflective vase by our expert florists. 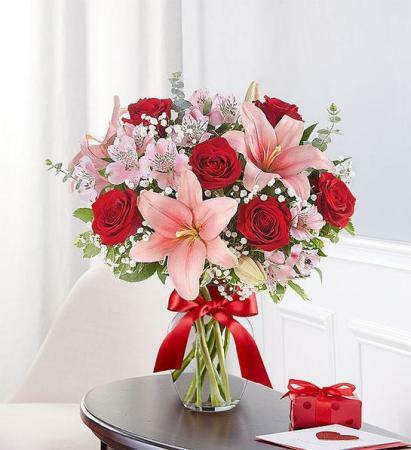 It?s the perfect expression of your love, any day of the year.